The Higher Diploma program is designed to produce professionals that are equipped with highly versatile and competent management skills. The graduates of this program are highly sought out for employment by national and international tourism and hospitality organizations. 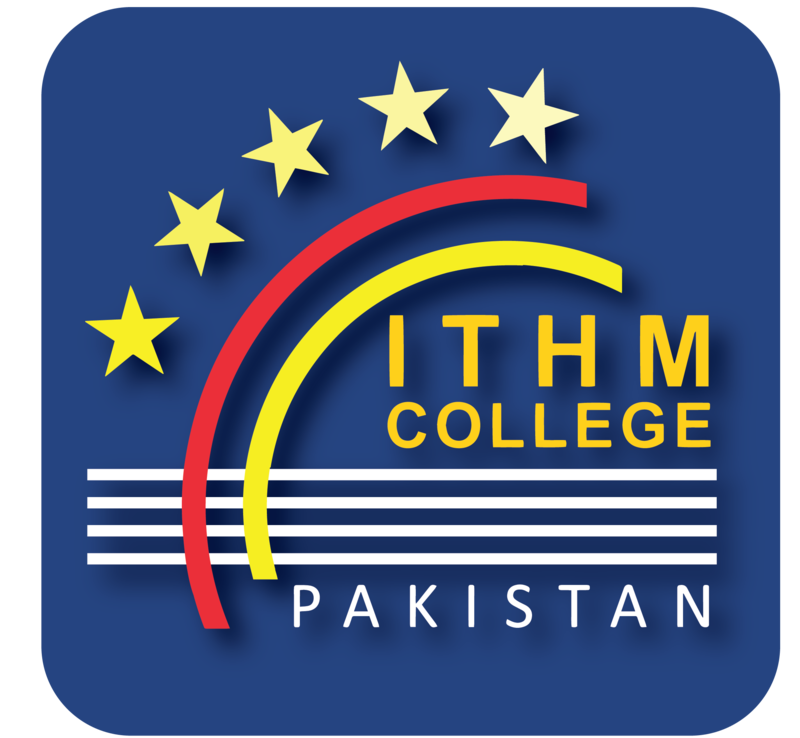 By choosing this program at ITHM, Students are exposed to leadership and soft skills that would mould them into competent graduates who are ready to take their career to the next level. A part from the emphasis placed on theoretical and practical skills, we are implementing their problem & project based learning that develops problem solving, analytical, critical thinking, leadership and teamwork. Field trips to different hospitality & tourism establishments help the students to widen their perspective about the industry. Participation in seminars and workshops conducted by industry leaders and representatives locally and internationally help them to grow themselves. Graduates can seek employment with national and international employers in the travel & tourism industry and progress to diverse management roles in the hospitality industry. There are wide range to prospective job opportunities in Hotels, Resorts, Bars & Clubs, Catering, Corporate offices, Entertainment and Amusements, Airline, Cruise ships, Tourism offices, Travel Agencies, Hospitals, Fitness Club & Spas, Education & Training and many more. Strong focus on applied knowledge with curriculum designed on the requirement of industry. Gain exposure through industrial visits, competitions & event management. Successful graduates of the program will have variety of career opportunities in the hospitality & tourism industry globally. Opportunities to articulate in the Bachelor Degree Program (Travel, Tourism & Hospitality) at NMIT Australia with an exemption of 1.5-years, and will have 2 -Years Post Study Work in Australia on completion of the degree program. HM54SHM Supervision of Hospitality Mangt.